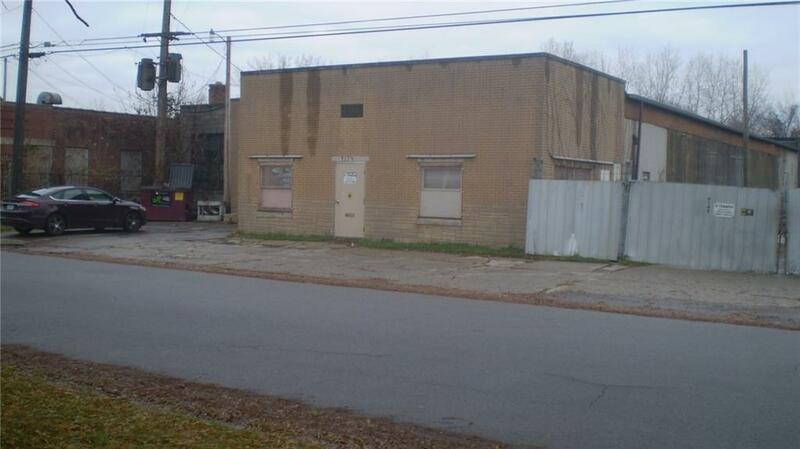 Over 15,000 SF brick industrial building on 0.4 acres. 15 foot ceilings, reinforced concrete floors, and ten (10) ton crane support. Many possible manufacturing and fabrication uses.